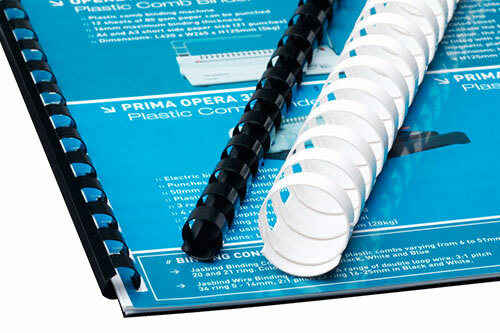 You can ensure your documents stay safe and well preserved using a durable binding system. 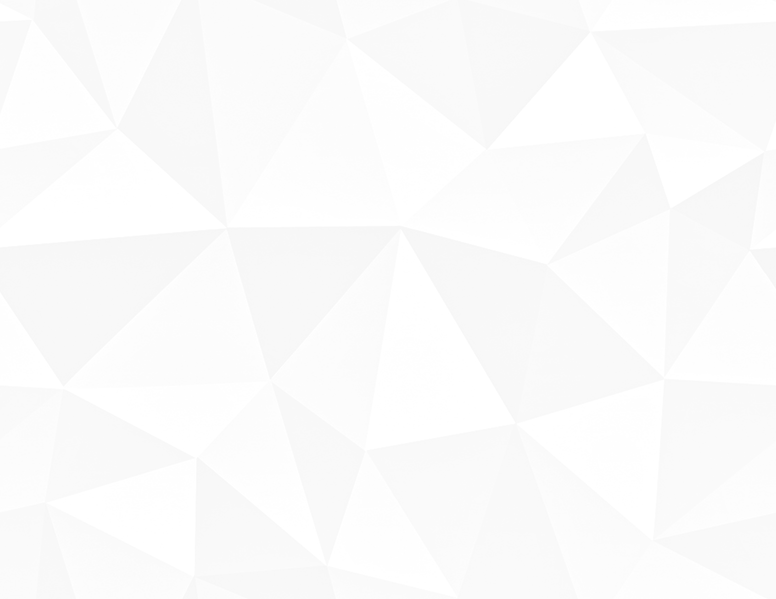 Binding instantly creates a professional looking document, adding both value and class. Binding allows you the flexibility to transport your documents, as well as read and store them with ease. 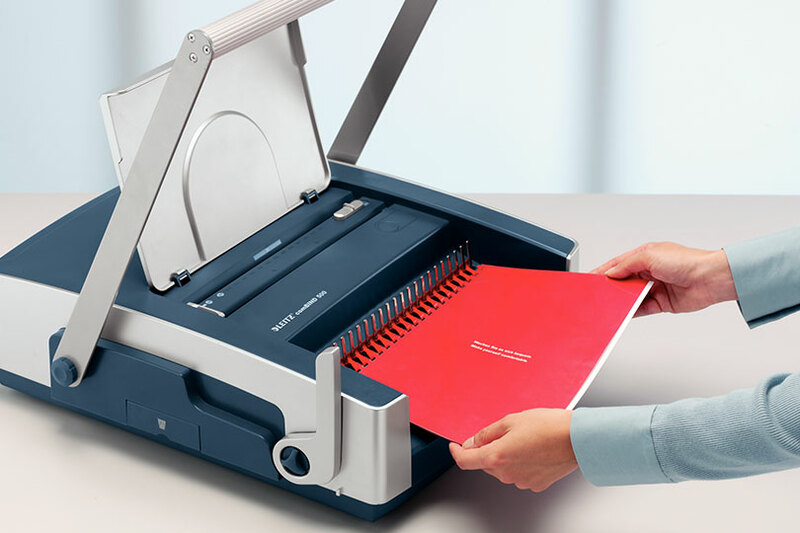 The main advantages of binding together written material is the ability to produce professional looking documentation, enhancing usability (bound documents are easier to handle, store and reference) and protecting and preserving written material. 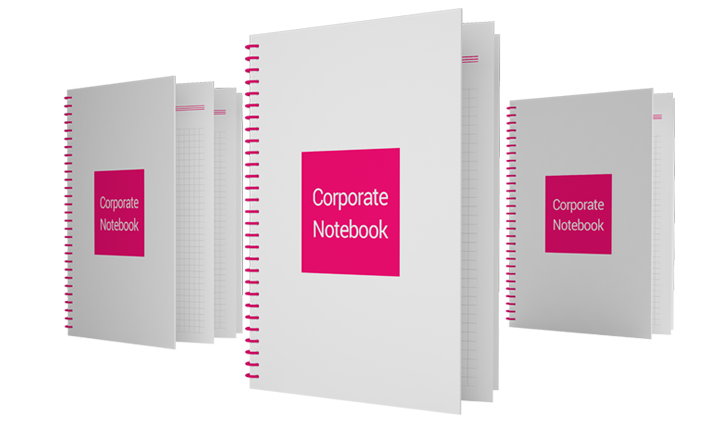 Ideal for professional presentations, creative booklets and reports. 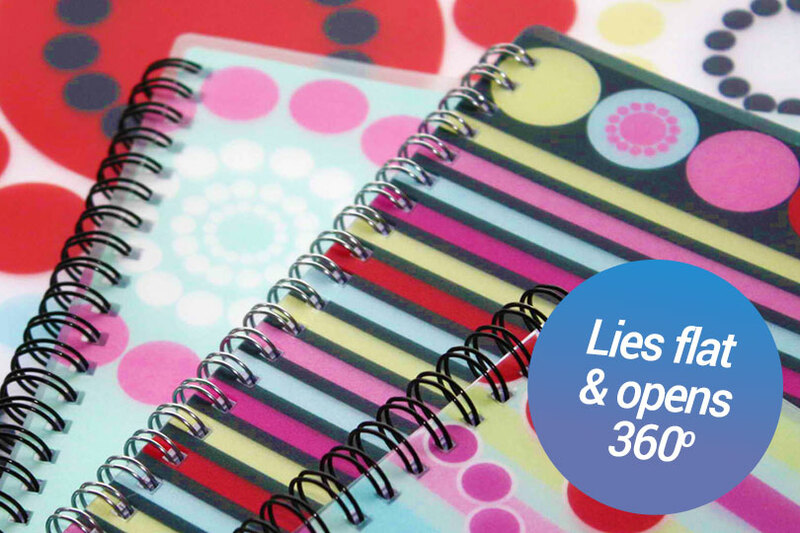 Ideal for notebooks, instruction manuals, textbooks and booklets. Ideal for catalogues, brochures, magazines, manuals & annual reports. Ideal for reports, presentations and large volumes of pages.